Some people prefer a shredded roast-pork filling in tamales, which is the most traditional one in New Mexico. 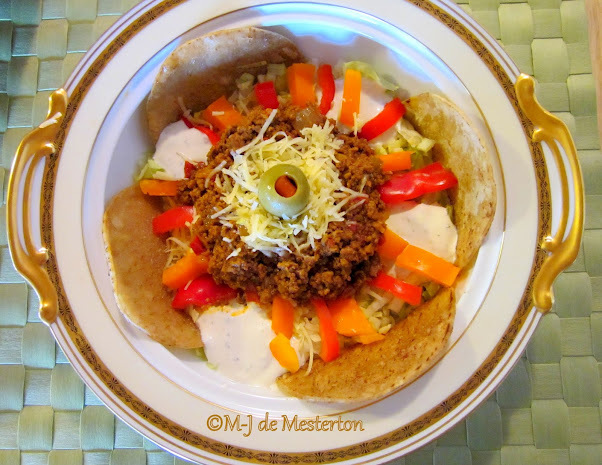 See my Southwestern Cuisine page for carne adovada, a pork preparation which may also be used. I sometimes use leftover shredded roast beef, which is another traditional tamale filling, and mix it with chopped green chile. A popular vegetarian stuffing for tamales is a mixture of green chile and either cheddar or Monterey Jack cheese. For a traditional tamale-making tutorial, please visit Cynthia Piñeda’s page.